Samsung today launched Samsung Newsroom South Africa, a go-to source of information for consumers and the media to keep in touch with the latest technologies and innovations from Samsung. Samsung Newsroom South Africa will feature localized content, addressing the specific needs and interests of the region. Content shared on the platform will include not only the latest updates on Samsung, but also locally relevant launches and services, as well as compelling stories, interviews and opinions from Samsung South Africa. 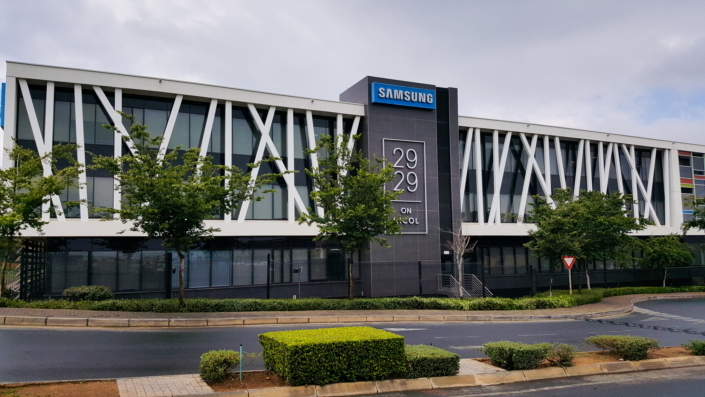 Samsung entered South Africa in 1994 and has been an integral part of the region ever since, channeling a relentless drive for developing innovative technology solutions to enable customers to pursue their passions. A diverse range of Samsung’s high-tech products and services are available to South African consumers. The home-grown team plays an active role in South African life by participating in various Corporate Social Initiatives [CSI], as well as delivering solutions and services that are tailored to local needs. Newsrooms are being rolled out all over the world to better serve with regionally significant content, on top of providing consumers with all the latest news and information about Samsung.